• In all-new full color! 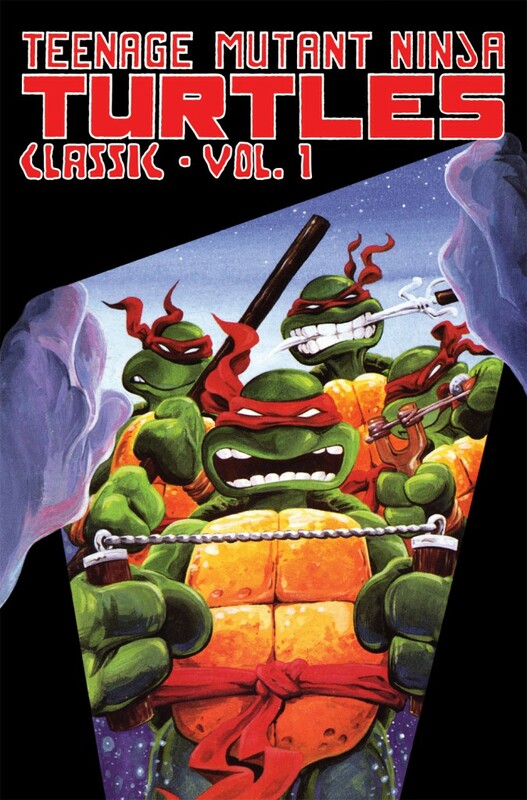 Volume 1 contains Mirage Studios issues #13, 16 and 18. NOTE: #16 was removed after this initial IDW solicitation. 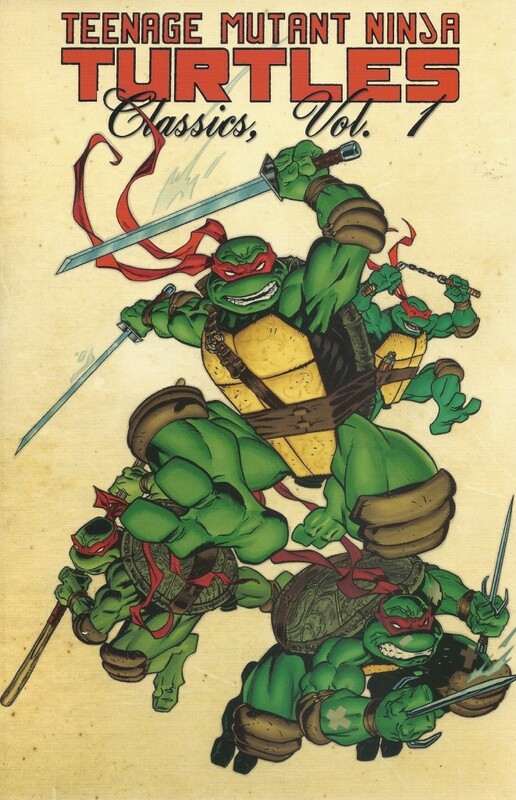 It has been added to TMNT Classics, Vol. 2 TPB to keep the Mark Martin stories together.